Canoeing, Mountain Biking, Paddleboarding and much more! 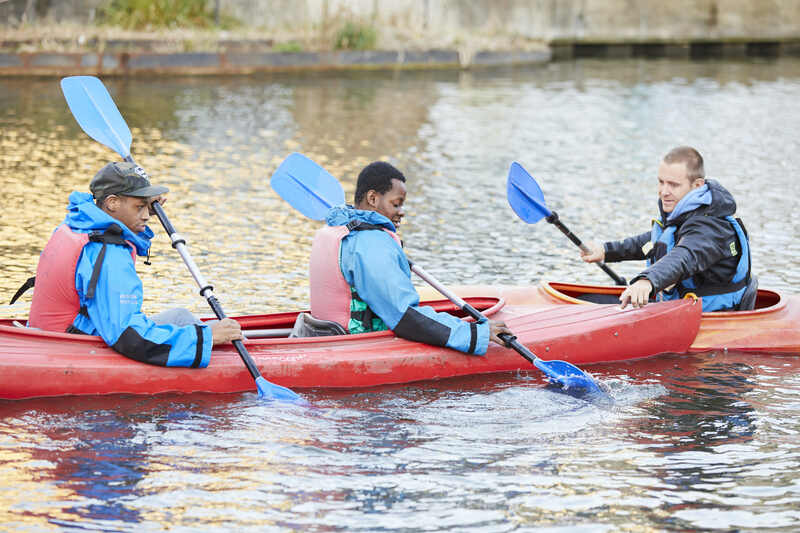 Learn new skills and gain nationally recognized qualifications in canoeing, mountain biking or paddleboarding. The Boat Club is also open this summer from 10am to 4pm for young people aged 9 to 19.